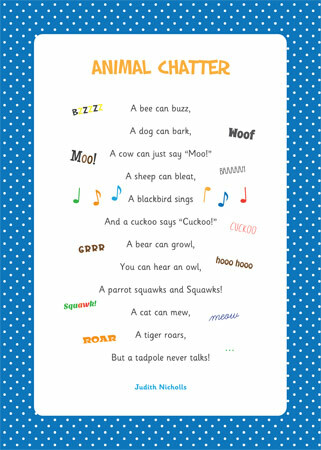 A short catchy poem about the noises that different animals make, ideal for using as part of your animals topic. Hi there, why is this resource not available to download, as i have subscribed?? Hi, I’m not sure why the resource disappeared, I have just uploaded it again. Sorry about that. A fun Early Years counting poem about five bears meeting in the woods.